Which Harry Potter Character Should You Date? ALOHAMORA! 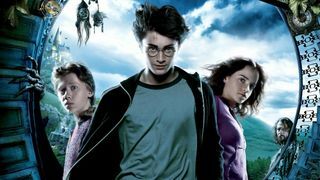 Today we're unlocking the door of romance in the Wizarding World and asking the question, 'which Harry Potter character should you date?' 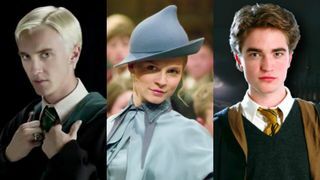 From the beautiful Hermione Granger to the attractive Cedric Diggory, which character were you falling in love with inside the Hogwarts halls? In 1997, J. K. Rowling released her first novel Harry Potter and the Philosopher's Stone. The first book in her series, it introduced the world to characters like Harry, Hermione and Ron. The series would go on to shine lights on other characters like Neville Longbottom and Draco Malfoy. 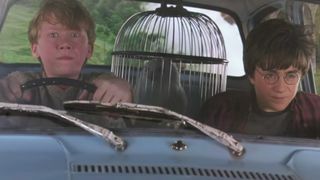 If you were making a love connection, which Harry Potter character would it be with? For those after a man with a bit of a dark past, Draco Malfoy might be the one for you. He's clearly not as evil as he thought himself to be and the size of his Gringotts' vault isn't a bad thing either! 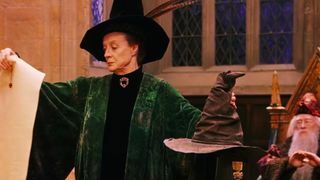 You'd have a lavish lifestyle with this Slytherin, and you can bet you'd be driving a luxury car in the fast lane, when you're not Apparating of course! Maybe you're in need of someone a bit more sensitive. If that's the case, Neville Longbottom might be your soulmate! 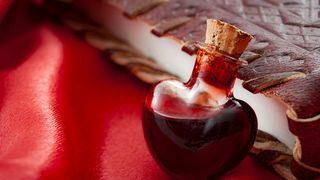 Caring and affectionate are two traits you'd get out of this date, but don't be fooled; he's a Gryffindor for a reason! He's brave and sweet when he needs to be. Are these guys for you or are you looking for a date like Ginny or Luna? Regardless of who you're looking for, your perfect Hogwarts date is right here! Answer these questions and find out who you'd be sparking a magical love connection with! Can We Guess Your Favorite "Harry Potter" Character? 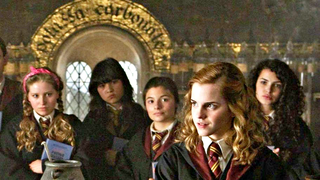 Can We Guess Which Hogwarts House You Were Sorted Into? 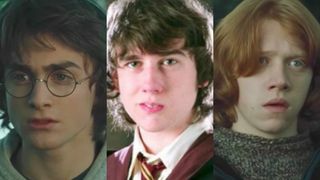 Which Harry Potter Guy Would You End Up With? 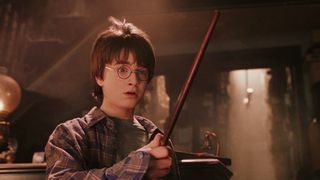 Which Harry Potter Wand Would Choose You? Can Name of These Magically Obscure Harry Potter characters?